Tonight is Business After Hours from 5-7 p.m. at the Sparks Building, located at 1001 Broadway St. Check in at Black Rock Coffee and enjoy a free small beverage of your choice. 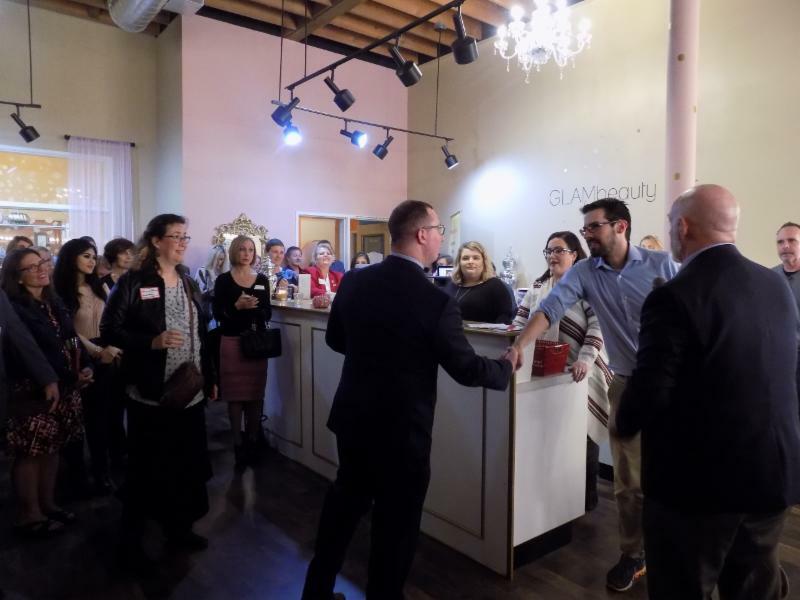 Sample Trusty Brewing in Erik Morton State Farm's office, grab delicious hors d'oeuvres from Bear Country Catering in GLAMbeauty Bar's suite, enjoy sweet treats and chair massages at Bridge Chiropractic, and live music paired with wine tasting at Koi Pond Cellars. Door prizes will be given away at 6:20 p.m. by our hosting sponsors. 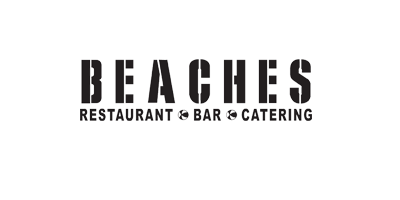 ﻿Join us at Beaches tomorrow morning for speed-networking, a wonderful breakfast, and plenty of connection-making, sponsored by the Salvation Army. Introductions begin promptly at 7:30am so make sure you have a spot. After networking is finished, we will be announcing the morning's raffle prize winners and speaking on other events coming up. Remember, if you bring a new non-member with you, you both will get in for free (valid one time only). Do you experience headaches throughout your workday? Headaches in the workplace can be quite common, and they tend to correlate with a loss of productivity. 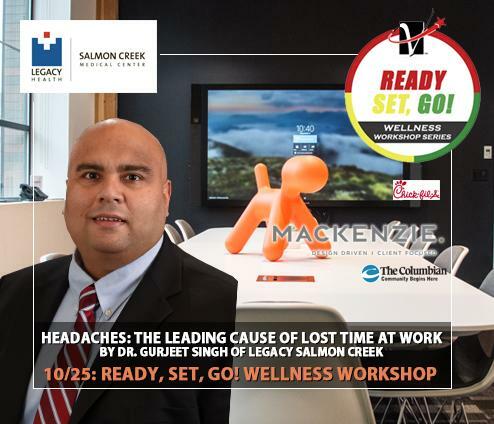 On October 25th , join Dr. Gurjeet Singh of Legacy Salmon Creek as he delves into the potential headache triggers, how we can prevent these spells, as well as how we can help improve productivity in our work as well as in our life. ﻿for the final session of 2018 in November. Email Chandra Chase t o inquire. Is your company or organization having an anniversary, expansion, or special event in 2018? Please contact Barb Holbrook for information about bringing the Chamber Ambassador team for a ribbon cutting to celebrate your occasion. If a business or organization becomes a member during the month of October, they will receive 15 months for the price of 12 , a waived signing fee , PLUS a $100 Fast Pass to networking events. 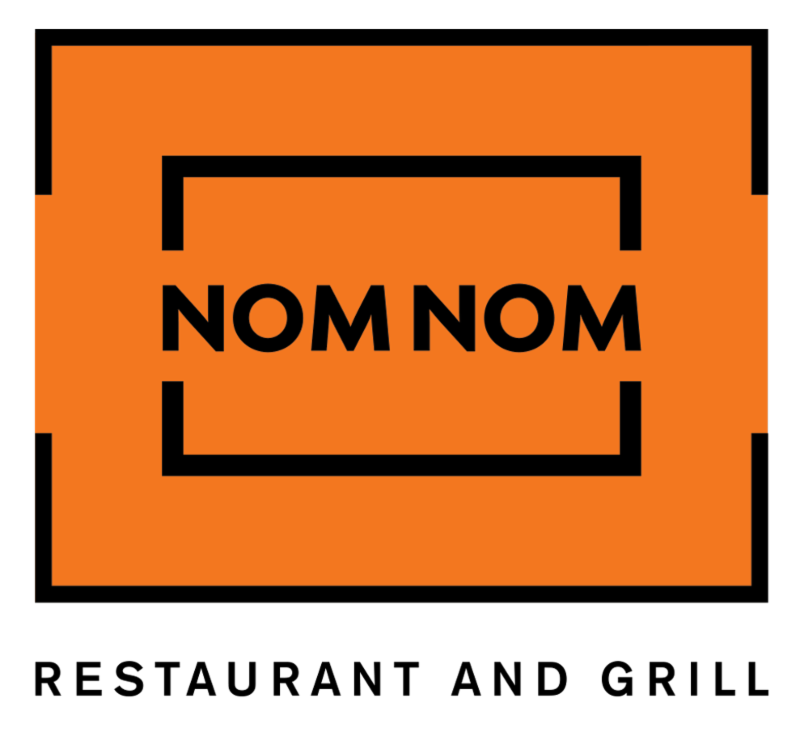 If you make a referral, and they become a member during October, you will receive a $15 Fast Pass to networking events PLUS one raffle entry into the Stay-Cation and breakfast for two at the Heathman Lodge! NO LIMIT ON PRIZES. Contact the GVCC's Membership Recruitment Director, Amy Tanska for more info. 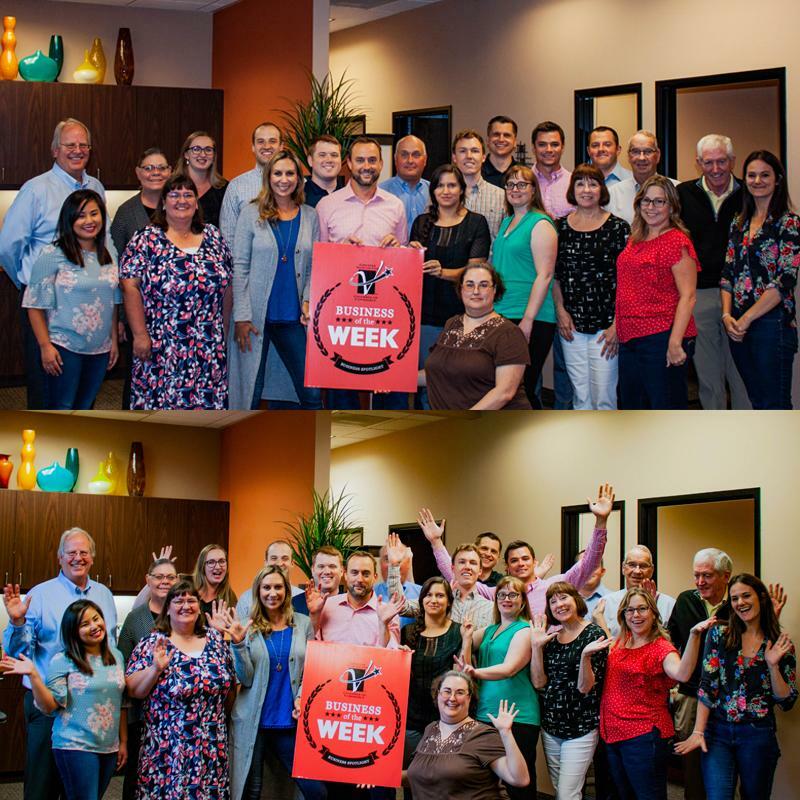 Does your organization have 15 full time employees or fewer? Then YOU qualify to enter our Small Business Saturday Grant Program sponsored by Columbia Credit Union ! ﻿Open to all industries, organizations, and non-profits! Grant recipients will be chosen from social media posts between November 1st and November 24th (Small Business Saturday). 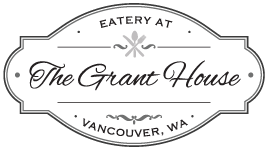 Eligible posts must include our contest hashtag #GVCCgrant2018 , be set to public, and identify a participating business - that is it! Check out the VBJ's recent article about this exciting opportunity! 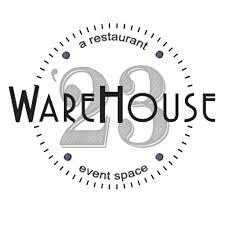 Touchmark has become the presenting sponsor for the 2018 Holiday Heroes Luncheon event on Friday, December 7th at Warehouse '23. 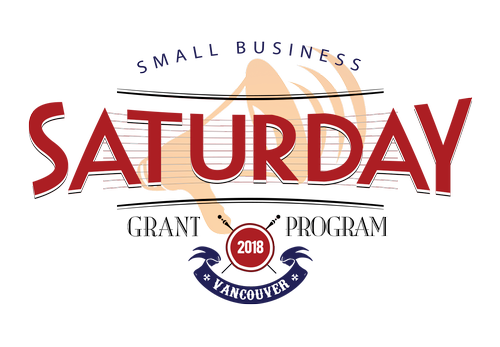 This sponsorship provides inclusion within the Nov/Dec Vancouver VISION Magazine, event marketing for two months, direct email blasts and eNewsletter promotion. 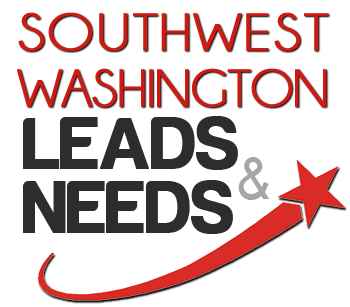 Their logo will be featured on paid ads in the Columbian, VBJ, and throughout the Chamber's marketing channels and website. This sponsorship includes mic time at the event and the introduction of the event's nonprofit spotlight. Plus, a VIP Table of ten. 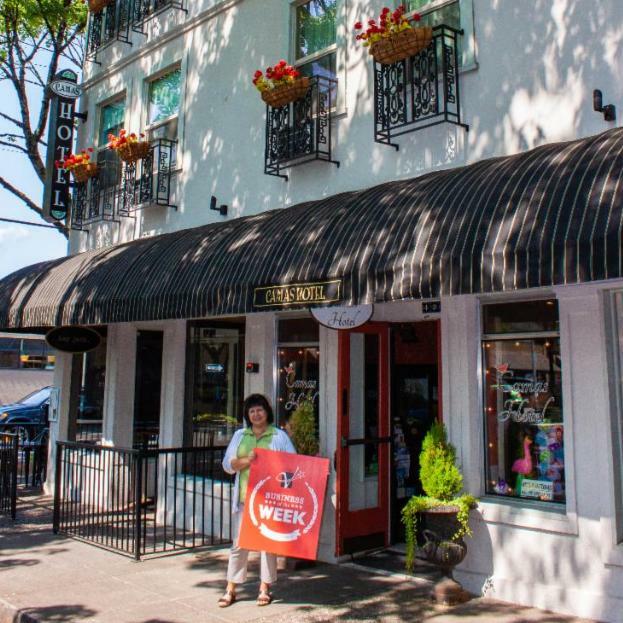 Vancouver USA is hosting another year of Dine The Couve! Luxury, boutique, and historic in the center of the city. graphic design strategy and solution company. ﻿October 18th - Fort Vancouver HS, reps for post-secondary options. The final sessions of the 3-Part Webinar Series with Attorney Maria Panichelli are coming up. Make sure to click the links below for a detailed look into each of these webinars. October 17th - Partnering to Win on Federal Contracts: Teaming, Joint Ventures and the Mentor Protégé Program; 11 a.m. Webinar. Join Bloodworks NW as they are available at a variety of locations in October to donate blood. 10/16 @ Trinity Lutheran Church from 2:30-5:30p. RSVP here. 10/16 @ Underwriters Laboratories from 9:30a-12:30pm. 10/22 & 10/23 @ Clark College on Monday and Tuesday from 9:30a-3:30p. 10/23 @ WSDOT/WSP from 9a-3p. 10/25 @ Peacehealth SW Medical Center from 11:30a-5:30p. Walk-in's welcome, remember to bring your ID. Business Growth MAP's fifth forum on leadership will focus on accountability, getting results, and streamlining operations. More info . Technology Associates of Oregon invites you to their Lunch & Learn “Cybersecurity 101” event. Use code “ VancouverChamberDiscount ” for $15 off your attendance fee. Kicking off the four-part series , Clark College Economic & Community Development presents morning leadership training courses. Starting at 8am, Your Personal Brand: What are you known for as a leader? will guide the day's session. Join Matrix Roofing in celebrating The Marsh Family's newest roof installation, with partnership from No Roof Left Behind! Bring BBQ food, household items, or household services for the family at the event and receive a free t-shirt. Clark College Economic & Community Development presents morning leadership training courses . Starting at 8am, Communicating Effectively: How do you communicate to get your message across? will guide the day's session. Take the insider's tour of the Vancouver Public School District . Engage, explore, and experience Jason Lee Middle School, Hazel Dell Elementary, and the GATE Program! Tour begins at the Bates Center for Educational Leadership, at 8:30a and ends at 1:00p. CDM Caregiving presents their 8th Annual "Symbol Of Freedom" sponsored by Riverview Community Bank, presented by Waste Connections of Washington Inc. featuring special guest Retired USMC Lt. Col. Robert J. Darling, former White House Airlift operations officer during the attack on America on 9/11. website . The Vancouver Symphony Orchestra and Maestro Salvador Brotons will hold a concert celebration of their 40th Anniversary. Featured will include Felix Mendelssohn's Symphony No. 3, the "Scottish Symphony". Clark College Economic & Community Development presents morning leadership training courses . Starting at 8am, Setting The Example: Setting a confident example through your skills and abilities will guide the day's session. Beat the October heat with a Chunney Pop Pop Up, Wednesday and Thursday from 11:30 a.m. to 2:30 p.m. this week! Happy 3 Year Anniversary to Maddogs Gourmet Hot Dogs! To celebrate, they're throwing a party on October 20th with lots of great food and fun. Our friends at ICEovation , specialize in ice carving, but they also do pumpkin carving of 3D figures, etched images, or branding! ICEovation has access to 100-150 lb pumpkins, so this is a great opportunity to get your spook on! Email to inquire . Now through December 15th, Vancouver Funeral Chapel is hosting a clothing drive contest benefiting the Clark County Veterans Assistance Center . Donations must be new socks, gloves, hats, and/or undergarments, dropped off at Vancouver Funeral Chapel . For all details, contact 360.693.3633. H&R Block 's Income Tax Class is open for enrollment . Morning and evening classes in the Greater Vancouver area are offered for individuals who would like to learn everything you wanted to know about taxes.